Busy people fake having a personal mission. Productive people live their mission every single day. Busy people have several “priorities”. Productive people have a selective few. Busy people say “yes” at the drop of a hat. Productive people have no problem saying “no”. Busy people tell what they are doing. Productive people show you. 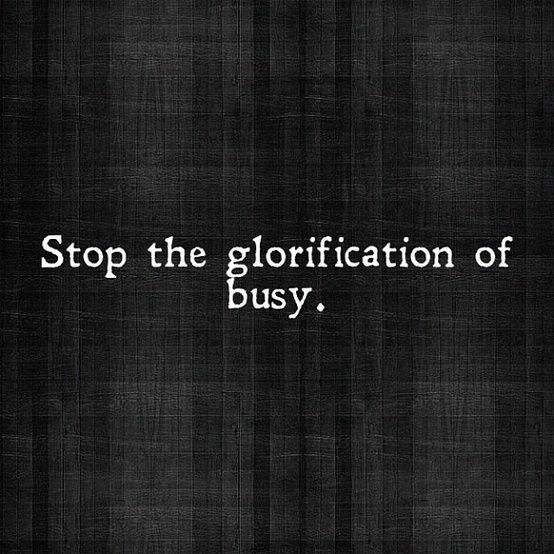 We have all been guilty of glorifying the “busy”. However, in order for you to be extraordinary and live a life that will inspire others, it’s time to start being productive. Registration is open for the 4th annual Work Your Package Women’s Conference on October 7, 2017. Limited seating is available, register today at www.wyp2017.eventbrite.com.